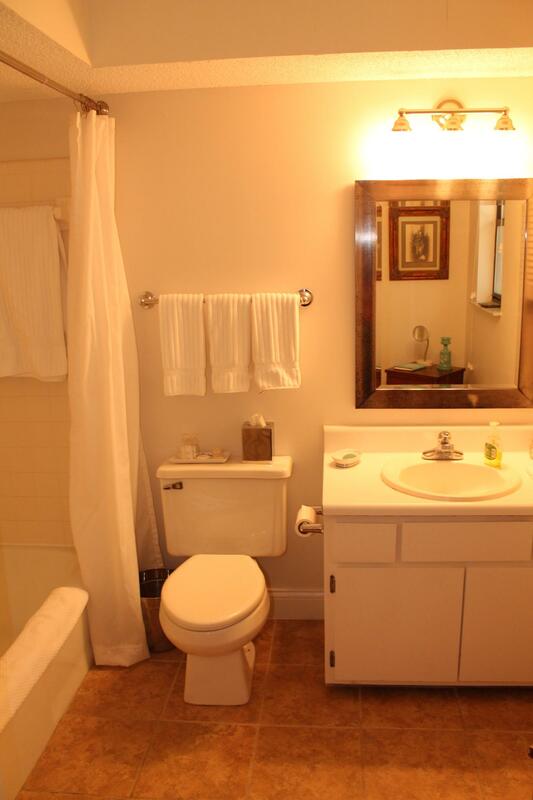 This 2 Bedroom, 2.5 Bath town home is very spacious and gives you a home feeling! 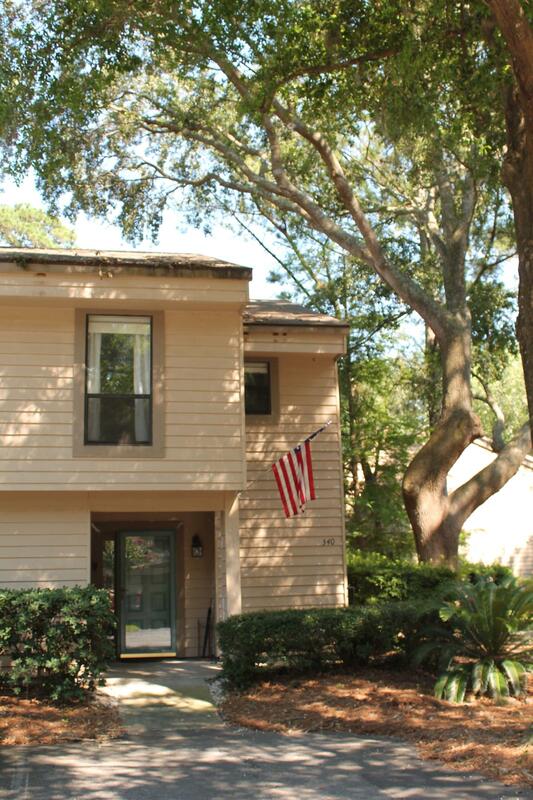 It is located on St. Simons Island and is just 2.5 miles from the beach. 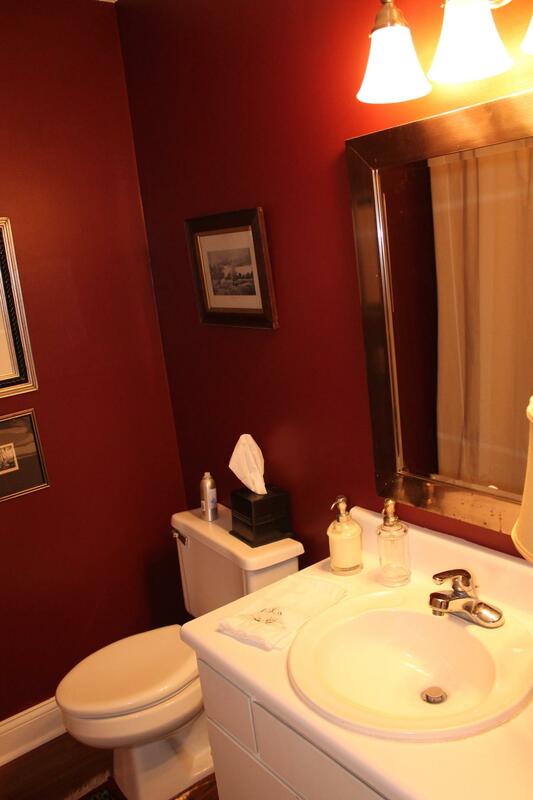 Tile floors in the bathrooms and kitchen. Carpet in the living/dining room and bedrooms. Living Dining room combination with wood burning fireplace. Sliding doors off of the living room that walks out to the patio and rear storage room. 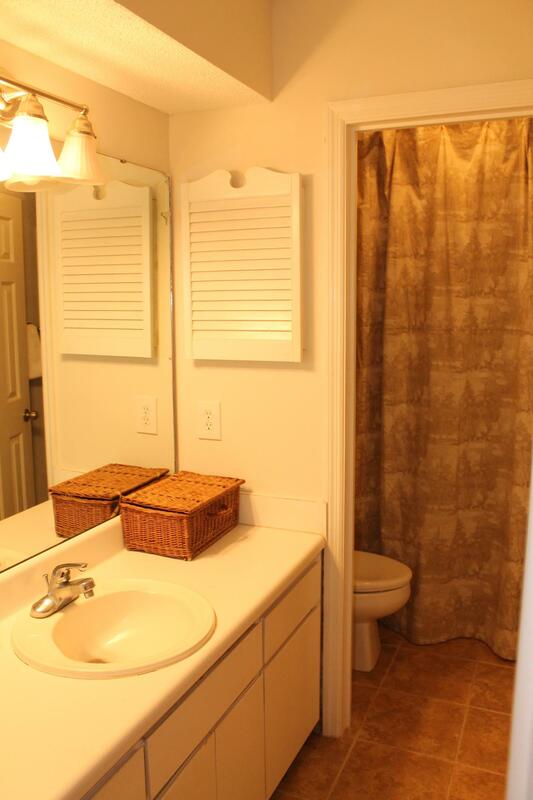 Additional storage room to the left of the front door. Complex has a pool that has just been resurfaced.